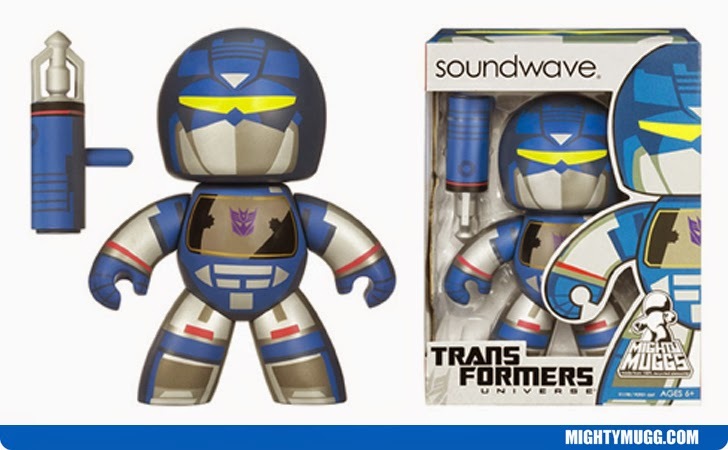 Soundwave is a member of the Deceptions and one of Megatron's most reliable soldiers. He is the Communications Officer and a master spy who is capable of reading others minds, having done so to his enemy Transformer Autobots. Many of his fellow Decepticons see him as being two faced because he will do anything to maintain his upper rank near his leader, including betraying his own teammates. He appeared on screen in the 2009 film Transformers: Revenge of the Fallen.